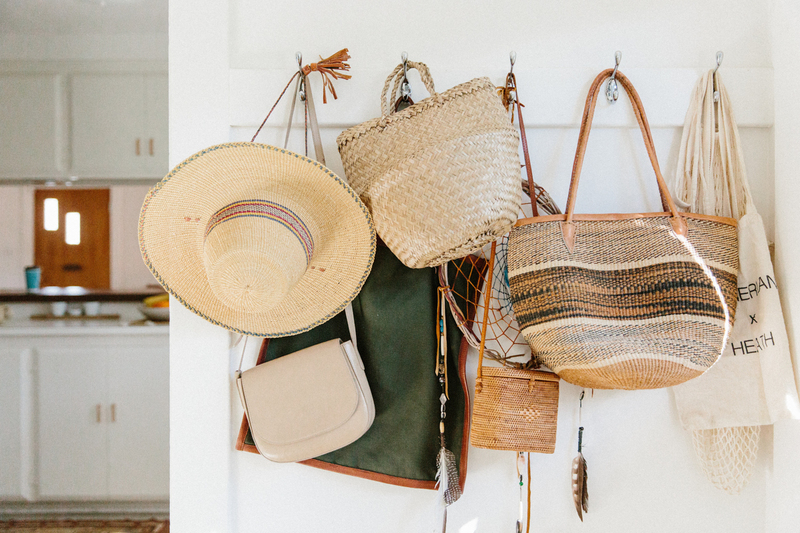 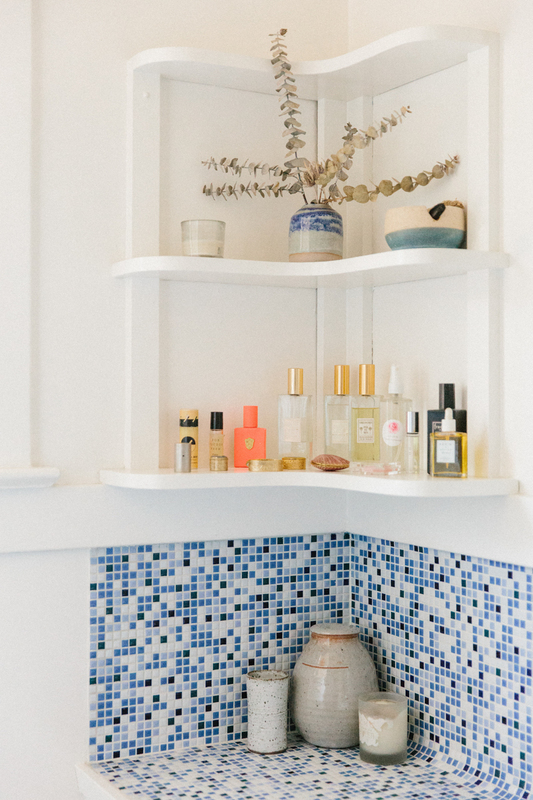 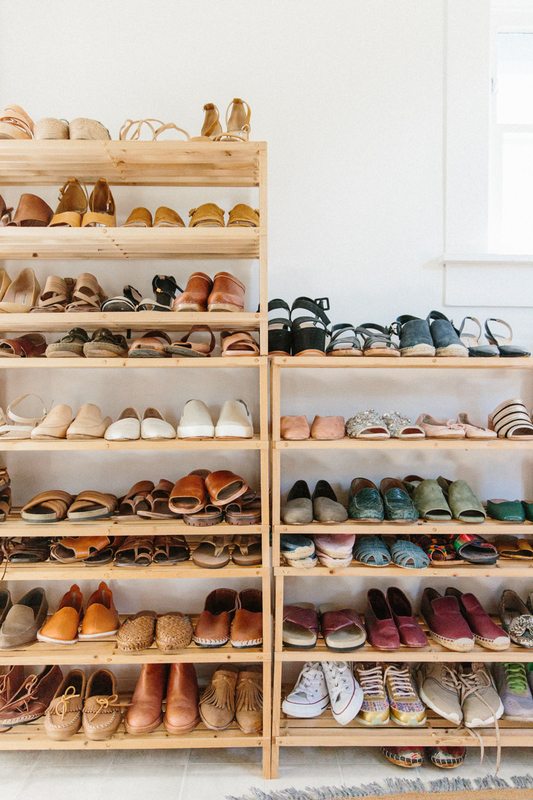 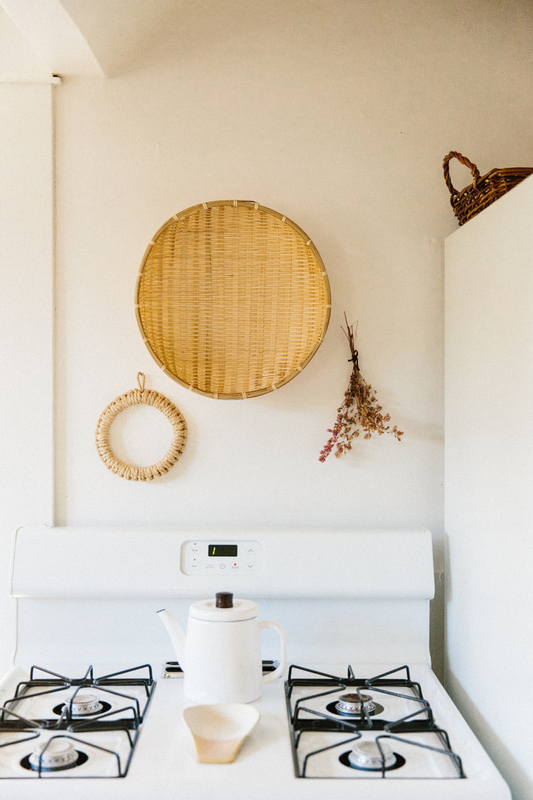 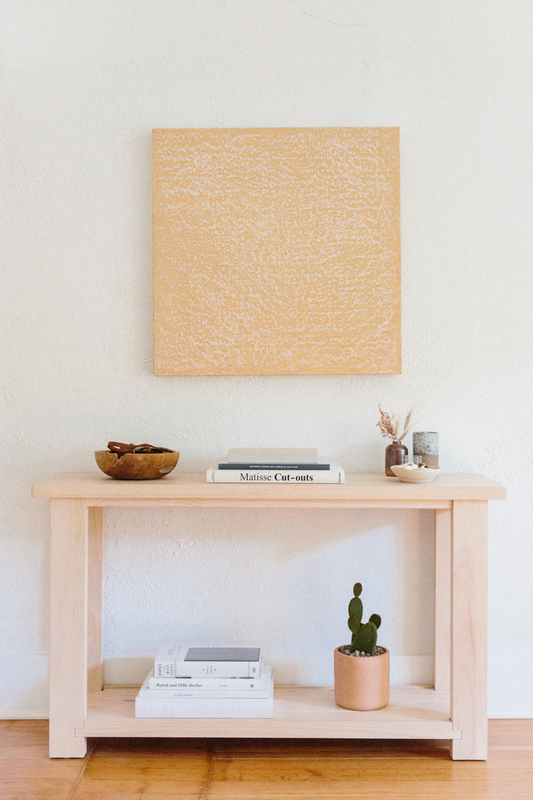 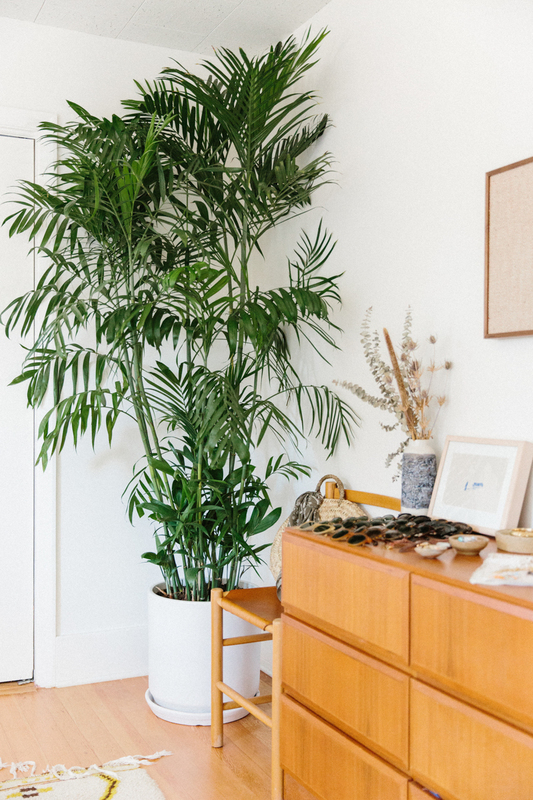 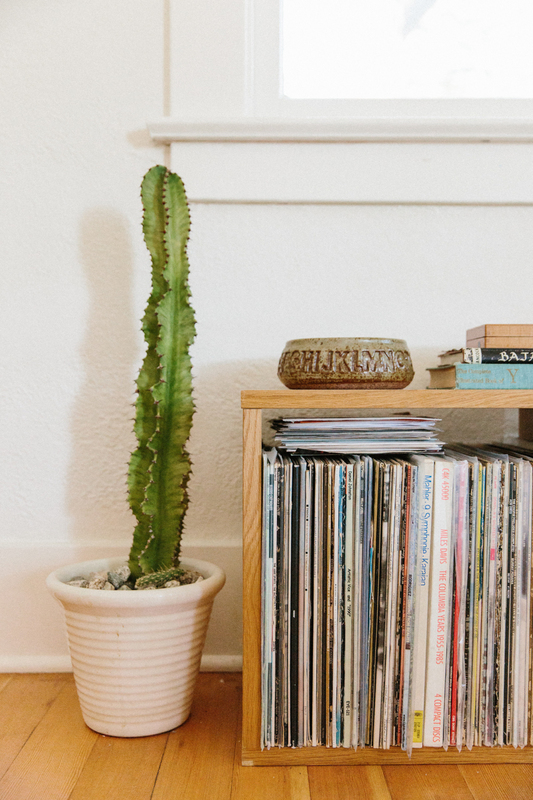 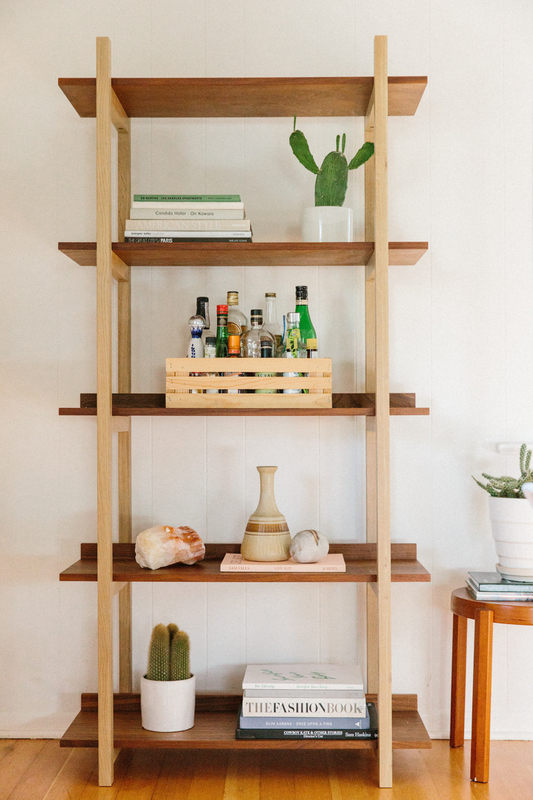 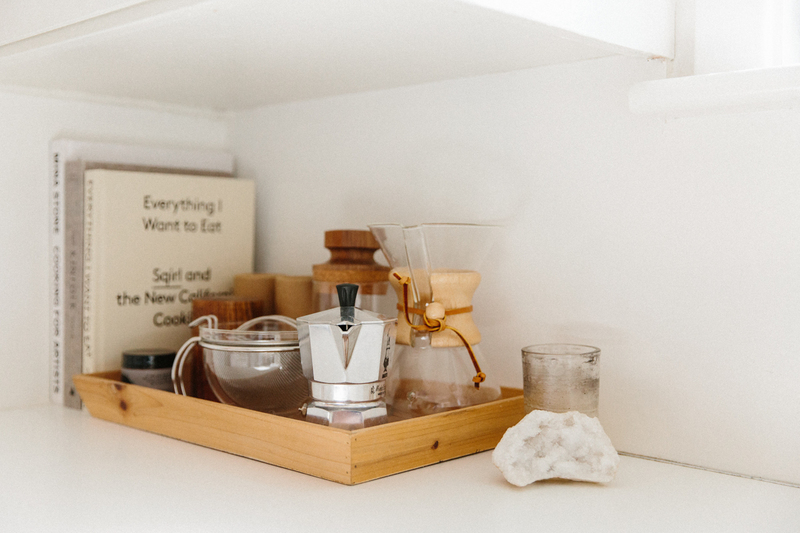 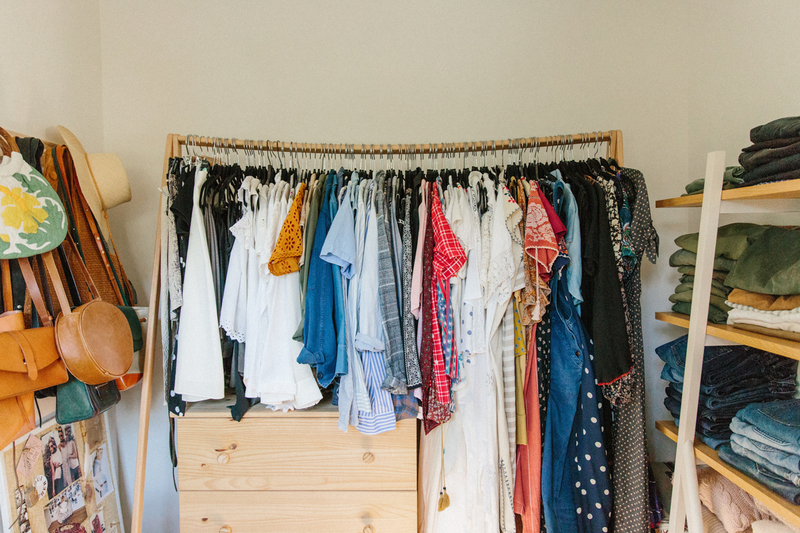 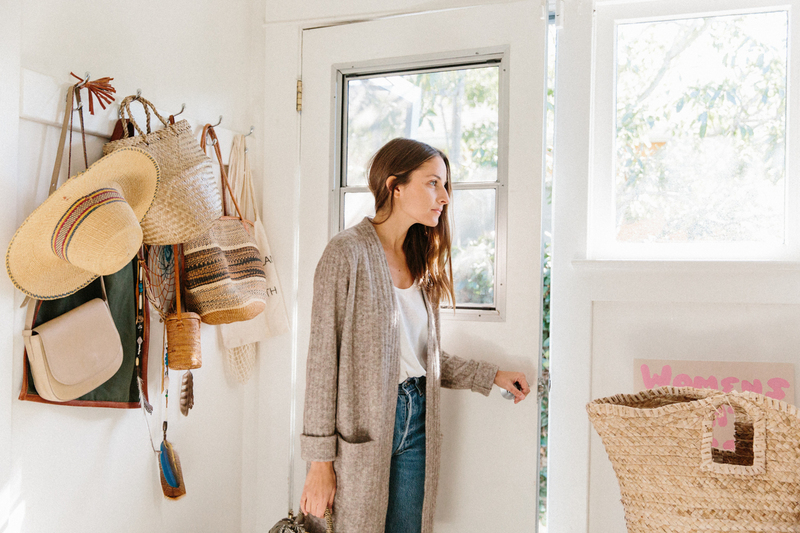 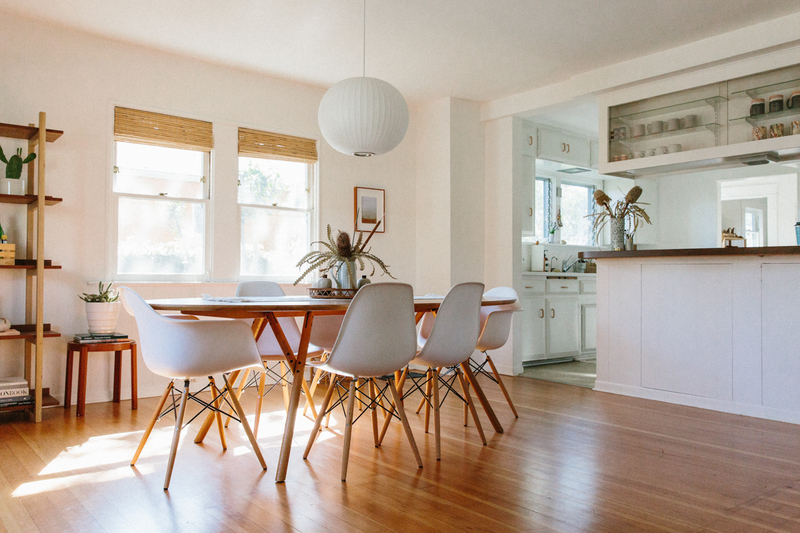 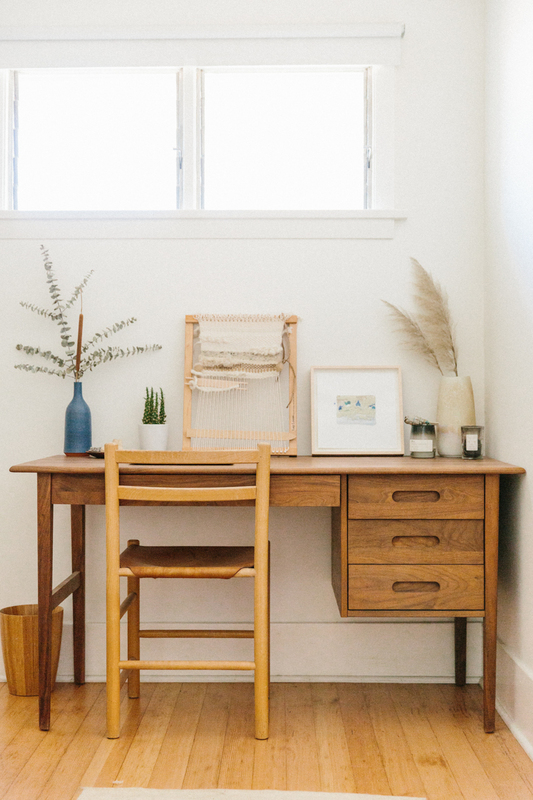 Stylist Kate Brien Kitz has a beautiful home in Venice Beach that was built in the '20s that showcases her laid-back SoCal vibes. 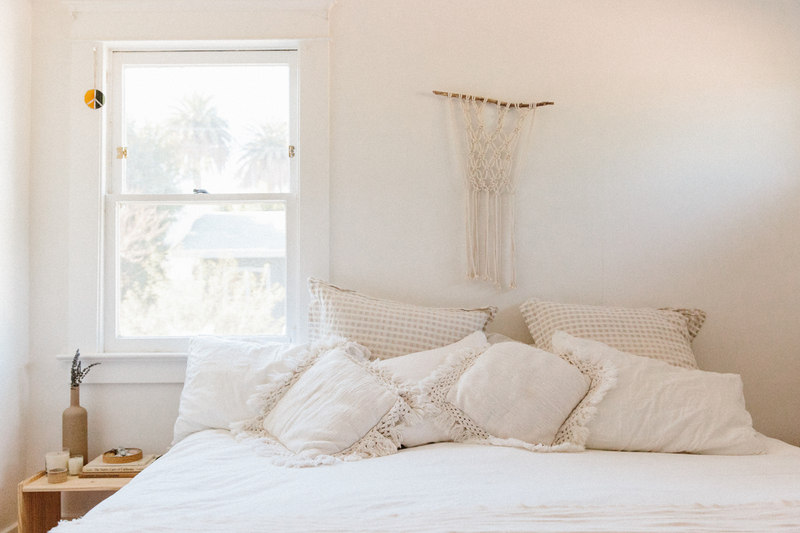 Her bright and sunny rooms are decorated with a mix of vintage and new furnishings that come together in a relaxed, collected aesthetic with a subtle bohemian influence. 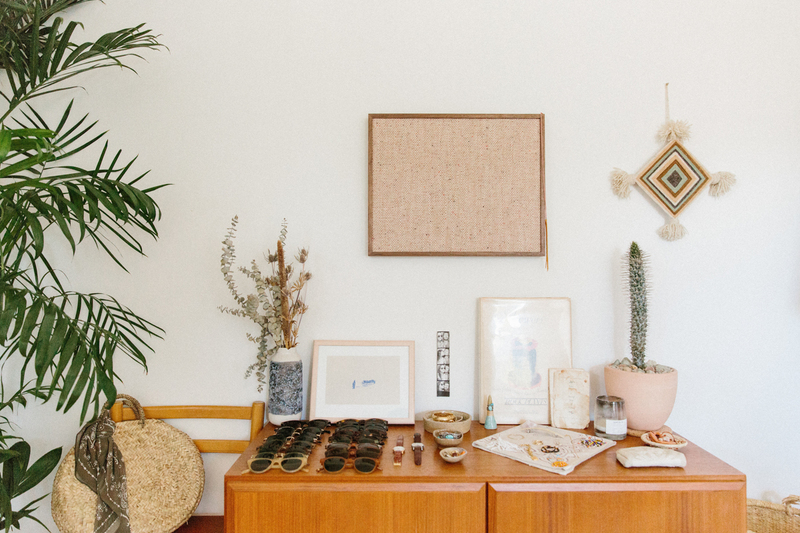 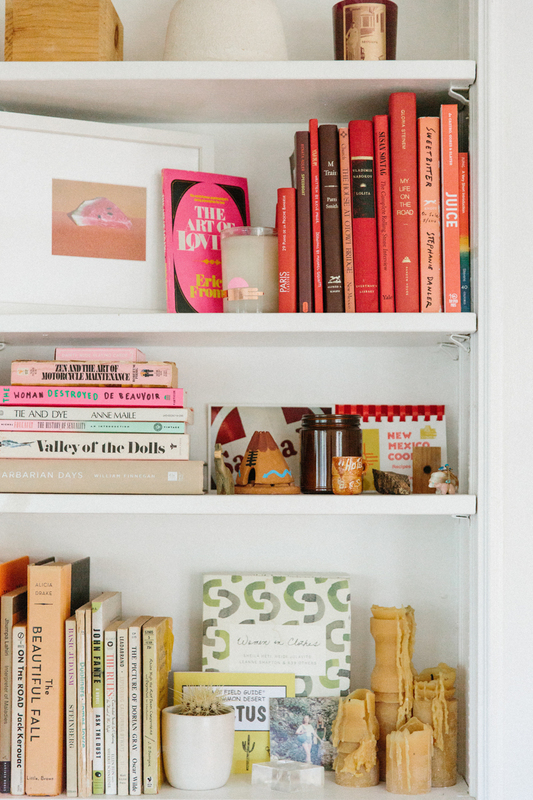 Her home was first featured on Rip & Tan, photographed by Nicki Sebastian. 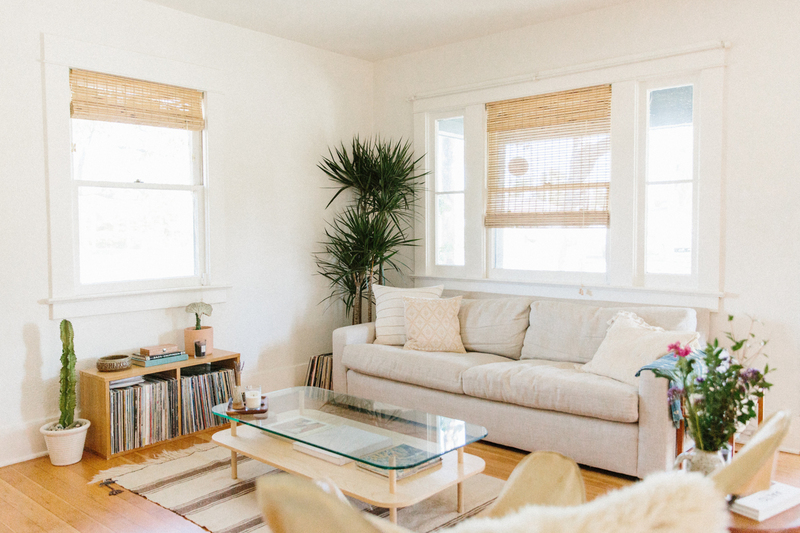 All photos by Nicki Sebastian for Rip & Tan.